Our expert team can provide the calm, practical advice required by residential and commercial landlords and tenants to understand the advantages and potential consequences of entering a licence agreement or a Tenancy at Will. What is the difference between a residential or commercial tenancy and a licence? Residential or commercial leases give tenants a range of statutory protections. They include various forms of ‘security of tenure’, compensation for improvements, and protection from eviction, and the regulation of costs such as service charges. Licensees do not enjoy such stringent protections. A licence might, therefore, seem to offer the owner of a property a way to allow occupation and use on an ‘easy in, easy out’ basis, without the need to follow complex statutory procedures. However, where there is any doubt about its legal effect, the court will lean towards finding that the agreement is a lease rather than a licence, so that the occupier has statutory rights and protections. A licence could be used, for example, where a person has permission to use a space in a hair salon on Tuesdays and Wednesdays to cut their clients’ hair. There is no tenancy agreement in place, and the hairdresser pays £50 per day to use the space. If this were a tenancy, there would be a formal agreement detailing the rent payable, how long the tenancy lasted, whether the hairdresser could make changes to her space, a break clause and a clause governing rent review. Most importantly, the owner of the hair salon could not repossess the space without following strict legal procedures. How is a tenancy distinguished in law? The court will look at the substance of the agreement between the parties, not the terms each party used to define their relationship. In the case of Street v Mountford, the House of Lords stated the hallmarks of a tenancy were exclusive possession of a defined premises. The payment of rent is not required for a tenancy to exist. Even if the licence agreement states no tenancy has been created, if the relationship has all the hallmarks of a tenancy, the court may rule a tenancy exists. It is, therefore, imperative landlords who wish to create a licence but not a tenancy, seek expert legal advice to ensure the latter is not inadvertently created. Our property law teamwork with landlords to ensure they understand the boundaries of a licence arrangement and are therefore protected from the risk of an unwanted tenancy being created. It is worth noting that the longer a licensee is in possession of a property, the more likely a tenancy will be found, should a dispute develop. 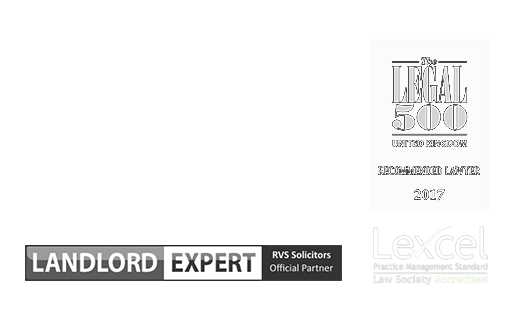 At RVS Solicitors, we ensure landlords are protected from such an eventuality. What are the advantages of a residential licence? A licence can also be used in cases where there are no defined premises, for example, the use of a car parking space in a large building. A Tenancy at Will is used when a landlord agrees to allow a tenant to occupy premises while negotiations are ongoing, and the tenant has to vacate their current property. The tenant moves in on the understanding a formal tenancy agreement will shortly be put in place. To ensure the Tenancy at Will can be ended and the formal tenancy agreement can begin, it is crucial the Tenancy at Will contract is drafted correctly with a clear end date. Otherwise, the situation may be deemed a periodic tenancy. At RVS Solicitors, we understand the intricacies of drafting clear Tenancy at Will agreements and will take the time to understand the objectives of both parties to the agreements and draft accordingly. Are there any disadvantages to a Tenancy at Will? For a tenant, a Tenancy at Will can be disadvantageous because the agreement can be instantly terminated, which does not provide much protection, especially when operating a business. For landlords, the danger is that a Tenancy at Will can be challenged and interpreted by the courts as a periodic tenancy. By instructing RVS Solicitors to advise on the advantages and disadvantages of entering into a Tenancy at Will, both landlords and tenants can be confident their interests will be protected, and there will be no confusion as to the legal status of the agreement between them. Our focus is on taking care of the legal elements of the matter, so our clients can forget about them and concentrate on their business and other aspects of life, confident in the knowledge their best interests have been protected. 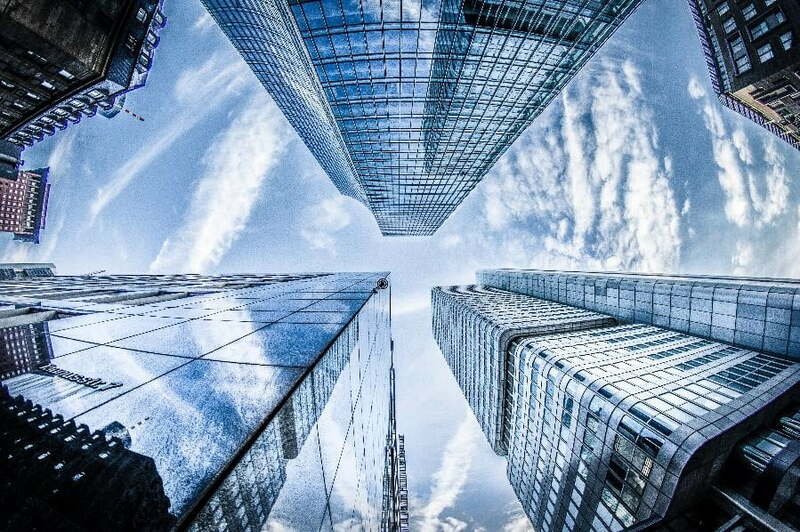 To find out more about how we can advise and represent you regarding licence and Tenancies at Will, please contact our London office on 020 3870 2451 or complete our online enquiry form to make an appointment.